Technology is surely amazing, we all droll on it and like to possess it. However there are some gadgets that might cost you an “arm and a leg” but are they really something that you are willing to spend? 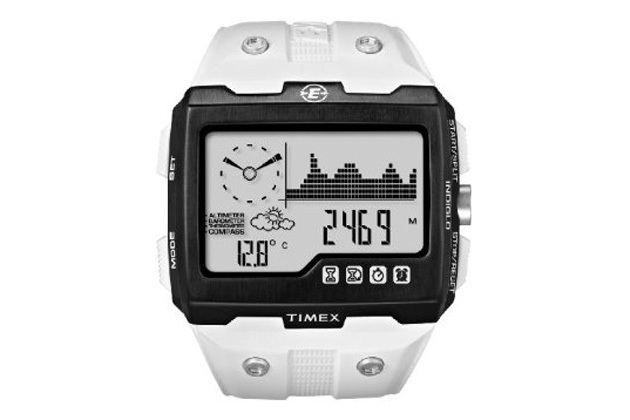 Watches are one of those that fall into this category, sure who doesn’t like to flash a nice watch but are these technology master pieces something you would go for? Check them out and decide for yourself! This is not just a watch but a full blown PC! The Zypad WL1100 is a PC that fits your wrist. 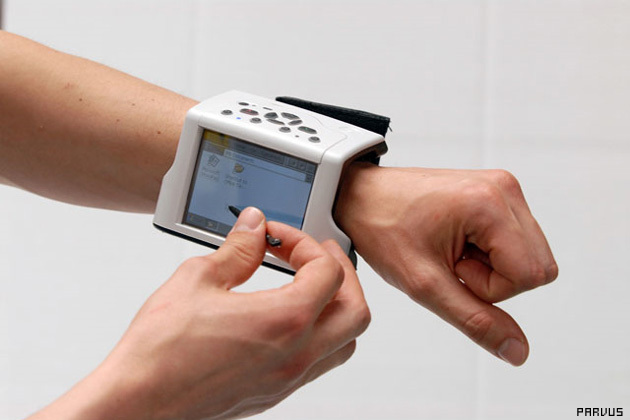 The wrist PC has a 3.5″ touchscreen and runs on Windows CE 6.0 or Linux based on Kernel 2.6 and it also has an in built GPS. You can just about anything that the Windows CE would do including checking your time. This is my personal favorite. 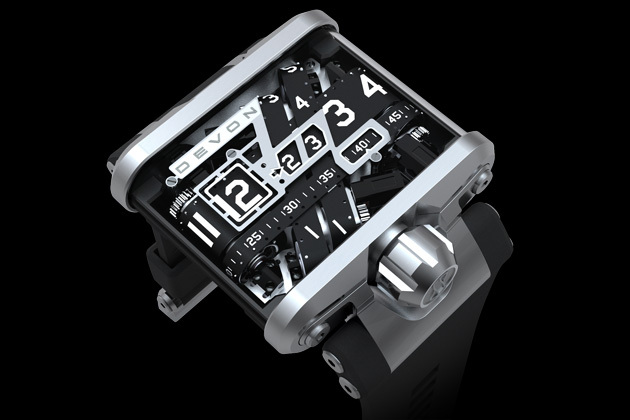 The Devon Thread 1 boasts of an unconventional look and is an engineering marvel. 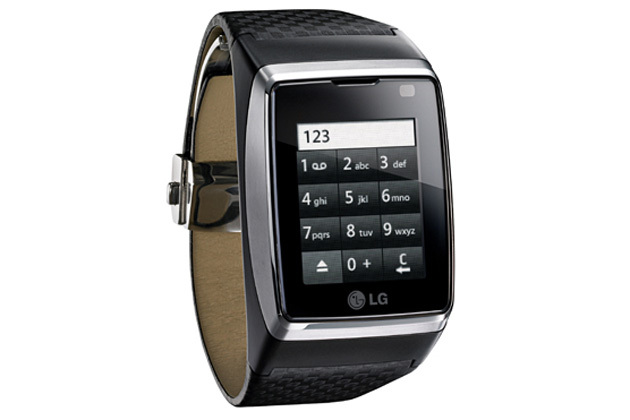 Powered by a four microstep motor which drives the movement which is powered by a rechargeable lithium polymer cell. 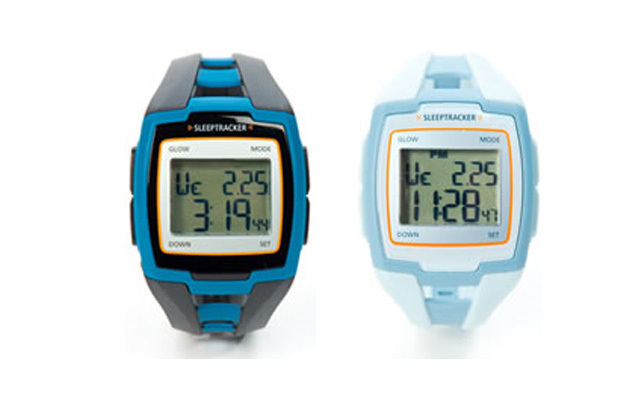 The watch simply is robust and amazing to see. 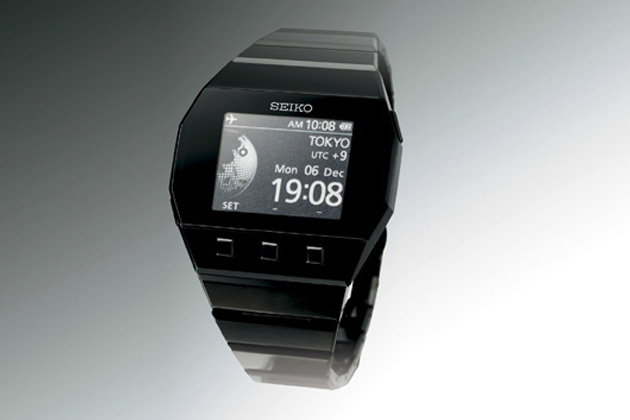 Did you know that Seiko first unveiled the world’s first electronic ink watch in 2005. 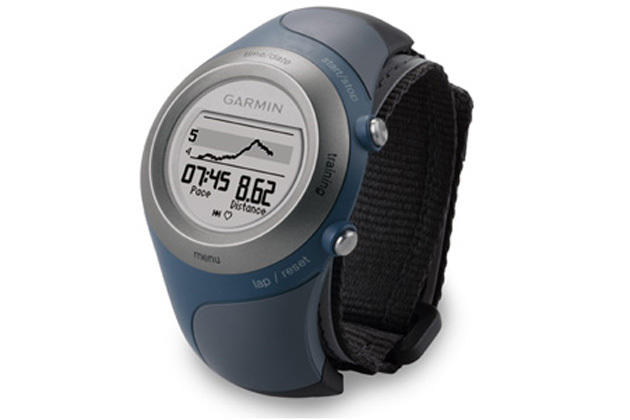 This was followed by the release of Active Matrix EPD watch in 2010. 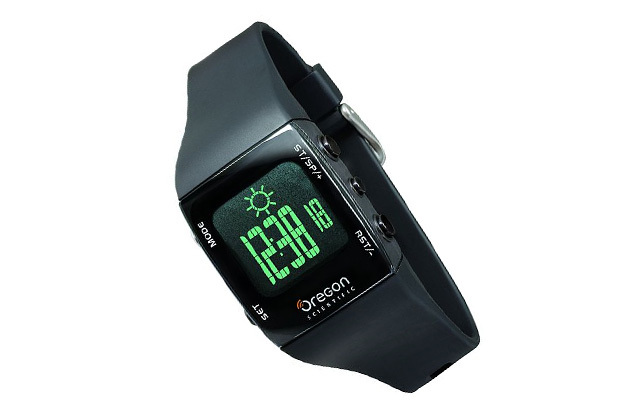 The watch features a very low power consumption and high visibility even in bright sunlight. It is interesting to note that the Electrophoretic Display (EPD) has 80,000 pixels with the ability to display four shades of grey. 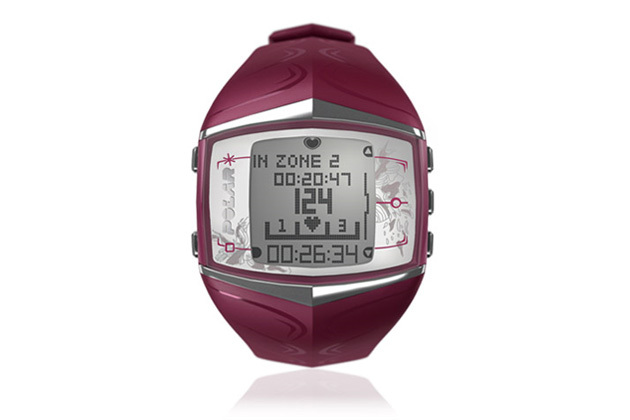 Looks more like a 23rd century watch. 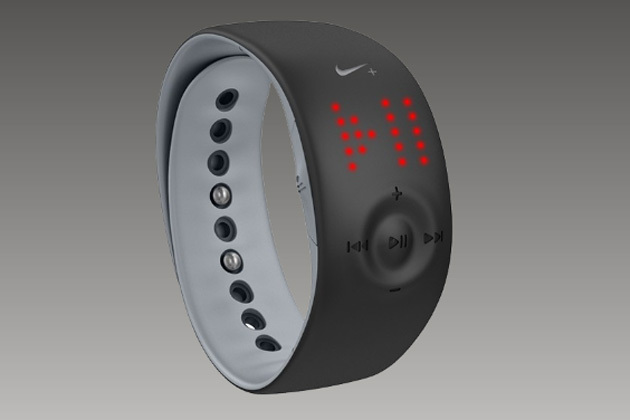 This watch from Nike has the ability to control your ipod and along with that keeps a track of your time, distance, calories burned and speed. It interrupts the music to give you voice feedback on your performance. You can buy this for $69 at the Nike store. So ask yourself, would I buy any of these? iPhone 4 costs only $188? Previous Cars Hacked Through Wireless Tire Pressure Sensors!